NETRAVNEN BLOGGING | Random things, memes, images, network related, etc. etc. etc. Really a gift to every gamer and/or office workers hands when feeling chilly! Finally, dual-stack is only a temporary solution. 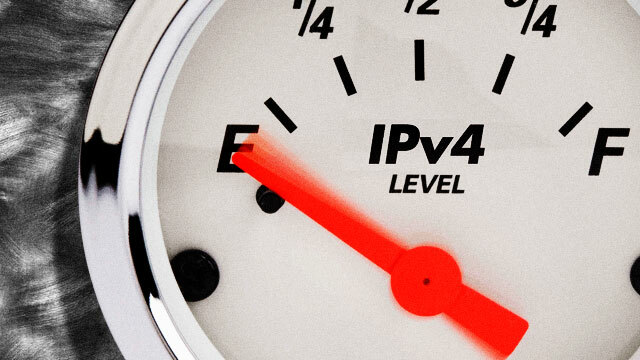 The ultimate solution is IPv6-only. dist-upgrade: Optional! Updates the Linux kernel if new minor updates are available. ufw: Tool for easier administration of firewall rules. mariadb-server, mariadb-client, galera-3, rsync: Required for running the Galera Cluster. If you want to be able to tell on your switch/router wich server has wich hostname you can install lldp and snmp to be able to do remote monitoring of the hosts. Stop the MariaDB service on all hosts! Open up the following ports between hosts. Note: Subsitute the subnet above (192.168.56.0/29) with the subnet your MariaDB galera hosts are located in! It is required all hosts have the same config for the galera cluster to work. MariaDB looks up config in the /etc/mysql/ dir. We can add additional config files in the /etc/mysql/conf.d/ dir ending in .cnf and it will be loaded in addition to the MariaDB main configuration files. # Name of the cluster. MUST be identical on all hosts. # of the cluster hosts can be used. Do the same as above, but rememember to edit wsrep_node_address and wsrep_node_name! This HAS TO BE DONE to ensure when the additional hosts mariadb server is started. They have an exisiting already configured and running Cluster node to connect to. mysql -u root -p -e "SHOW STATUS LIKE 'wsrep_cluster_size'"
each time to startup a new cluster node. Bring up host no.2 and verify the number of cluster members. Bring up host no.3 and verify the number of cluster members. If your system uses the Debian maintenance user (see in /etc/mysql/debian.cnf). You will need to make sure all host members in the cluster is configured with the same credentials. As the credentials from the 1st cluster host will be synced to additional hosts joining the galera cluster. Create a test database and insert some data. Verify data created on node2 exists on db in node3. Add an additional data string to the databas. Verfiy the data created on node3 exists on node 1. If all is well. You should now have a three hosts running and working MariaDB Galera Cluster. Traffic between the cluster hosts is not encrypted. So either remember to put them in a private subnet or enable encryption for cluster member traffic. There are other available state snapshot transfer agents available apart from rsync. Fx. xtrabackup. Remember to always look at your options.